Sugar and Spice and Everything Nice. Seems Lori is going to be a new Grandma soon, and it's a girl, so she wants us to create something to celebrate a little girl in your life. I used this adorable Happy Hoppers Stamp. Are these bunnies cute or what? And created a sweet little picture frame for a sweet little girl in my life. The picture is of my Granddaughter, Megan. I purchased the picture frame at Michael's for a dollar. It's made of wood too! 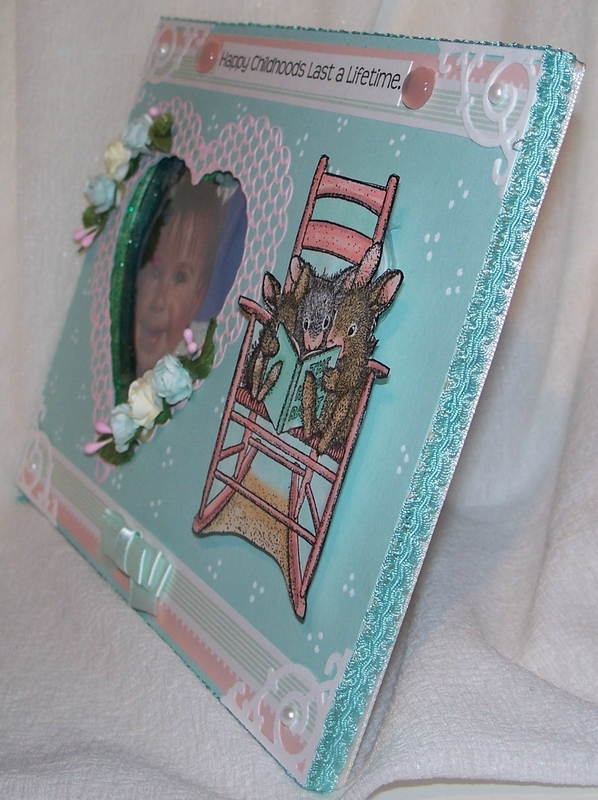 I covered the entire frame with Pool Party card stock from Stampin Up. I then colored and cut out my stamped image and popped it up on the frame with a Action Wobbler, so it jiggles when you move the frame. Cut borders for the top and bottom from card stock. Corners are a die from Sizzix. The heart die around the frame is Cheery Lyn. Sentiment is computer generated. Used a white Sharpie Poster Paint Pen to dot the entire frame. Added pearls, and a bow. 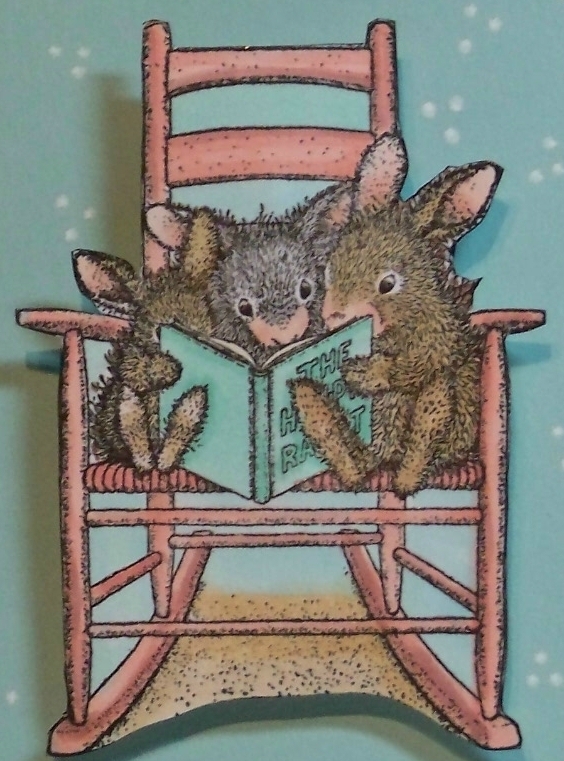 House Mouse Designs has generously offered a $25 gift certificate to their online store. Pizzazz Aplenty has generously offered a $10 embellishment gift package. So, you have three chances to win! 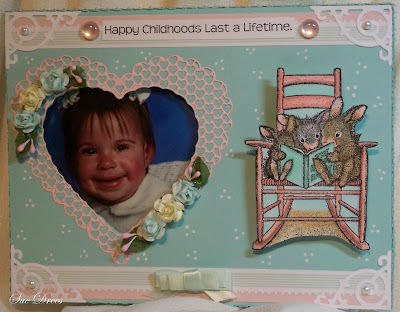 For some beautiful inspiration, visit the House Mouse and Friends Monday Challenge blog. Carol and Tanja are joining us for this our final February challenge, and we would like to thank them for their beautiful contributions during the month of February. Don't forget, you too can submit your gorgeous creations that feature any House-Mouse, Gruffies and Happy Hoppers images directly to the Official House-Mouse Designs site found HERE! Just look for this "HMD By Me Gallery" link on the website's sidebar and follow the steps to add your work! 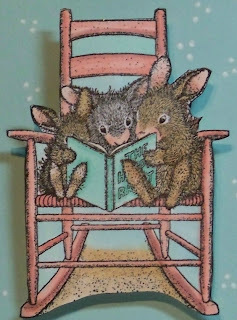 Hope you have a chance to ink up your House Mouse stamps and join us. Some nice prizes up for grabs. Thanks for stopping by today. Have a great Monday. Oh, and that little girl in the picture frame. She was 16 months old when the picture was taken. She is now a beautiful young lady who will turn 14 in April! 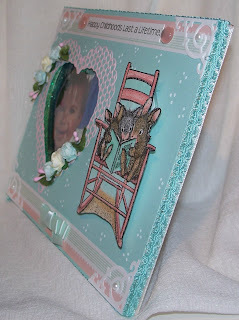 I love how you decorated this picture frame, it is so gorgeous! 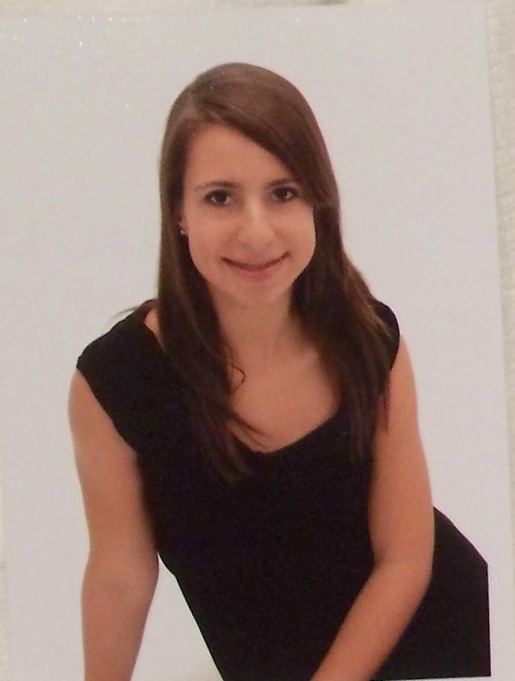 Your granddaughter was a cute baby and now a beautiful young woman! This is so gorgeous sue and a wonderful keepsake of the memorie. She has become a lovely young lady. Sue, First off that adorable baby that grew into that beautiful young lady still has that same gorgeous smile. You must feel blessed to have her in your life. This whole frame is just lovely. Oh that Heart Die is going to hit my Must Have list, that's for sure. Your image is impeccably colored. All around fabulous entry to this week's challenge. An adorable baby and now a very pretty young woman. You have decorated the picture frame so gorgeous. Awww Sue what a treasured keepsake love the image & your gorgeous piccy in the heart shape, great SB page & layout..your GD is a beautiful young lady no wonder you are a proud G/ma. Beautiful job and beautiful granddaughter! 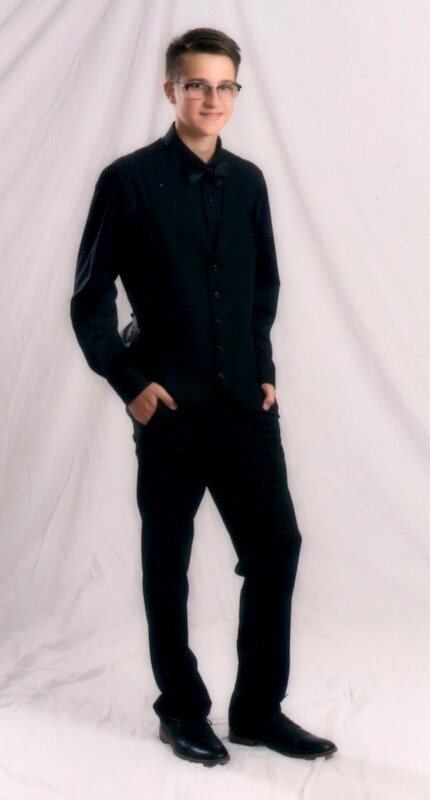 That sweet little cutie has now been turned from fourteen years into one stunning beautiful!!! Your layout/frame is sensational, wonderful colour and so many beautiful details. Your Hoppers are adprable and beautifully coloured. Your frame is just adorable Sue!!! Sue she is beautiful. How lucky she has a mom to frame up her baby photos so sweet and adorable. A beautiful baby and a beautiful girl. The card is awesome Sue, it will be treasured for years to come I'm sure. Love it. What an adorable sugar & spice creation. I love your design, layout and image. Totally gorgeous. GORGEOUS take and beautiful design. I love how you've created such a unique and lovely masterpiece. GORGEOUS GIRL from baby to lady. Oh Sue! This is darling!! What a treasure and keepsake this is. Your grand daughter was such an adorable baby and has grown into a beautiful young woman. Lovely! Lovely!! Your project is lovely as well as your pretty daughter. So cute bunnys and your design.